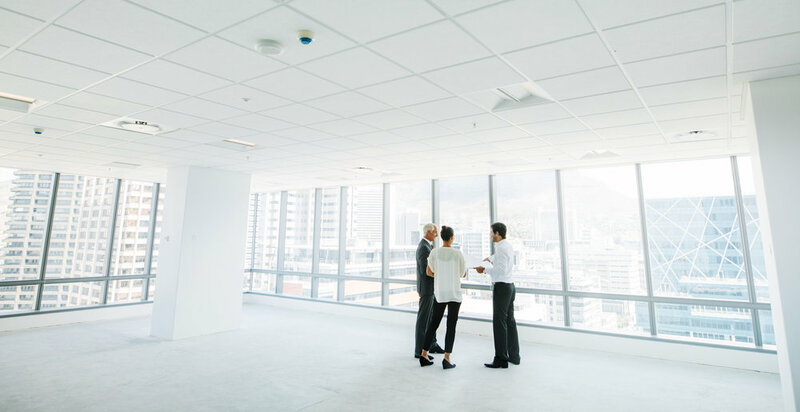 Technology Consulting — NETCOR Design Systems Inc.
Office relocation can be daunting and expensive, but with NETCOR Design Systems’ move and relocation planning services, a cumbersome task becomes an exciting opportunity to reinvigorate the way your business gets to work. Whether it’s new headquarters or a satellite office, relocation has a significant impact on your workforce, productivity, and profitability. Get it done right the first time. Plan early, plan thoroughly. Take total control of your facilities before you move into the building to enjoy higher quality products, better user experience, and a lower installed cost. There are many milestones to consider and schedule. Our experienced team has facilitated hundreds of moves, mergers, and acquisitions. Rely on our experience to help you prepare for things you never thought of, upgrades yet to come, and more. What do you love about your current facility? What do you want to change? NETCOR Design Systems’ planning services will assist your organization with incorporating your must-haves and even your wish list items that make your new facility a dream come true for all facets of business. We help with everything from site due diligence to coordinated shut-offs to minimize disruption as much as possible. Working in conjunction with the rest of the project team (facilities, architect, interior design, construction), NETCOR ensures that the right technology is in place on move-in day so your team can get back to work.